Quickly marge and create beautiful HDR photos with ease in ON1 Photo RAW 2018. 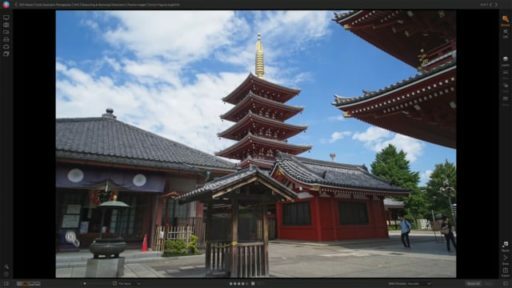 Learn advanced editing techniques and about non-destructive HDR Effects as we dive deep into the HDR module of ON1 Photo RAW 2018. 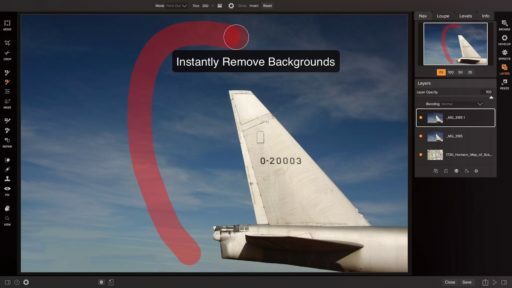 Creating stunning HDR photos quick and easy with the tools available in the HDR module. 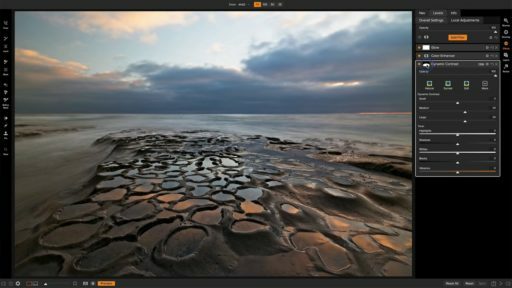 Learn how to creatively edit and apply effects to your HDR photos using ON1 Photo Raw 2018’s powerful photo editing software. 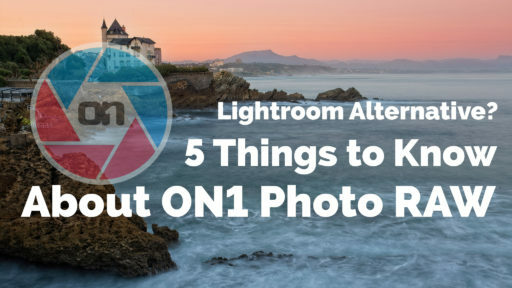 Creating an HDR photo in ON1 Photo Raw is as easy as selecting your bracketed exposures and clicking HDR. Using luminosity masking to selectively apply filters is an effective way to mask out bright or dark areas in your photo. 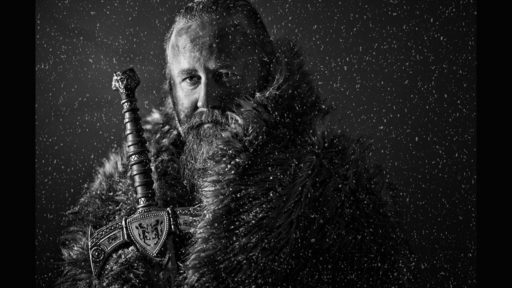 Copying and pasting masks help to maximize creative workflow. Stacking filters within ON1 Photo RAW is a fast way to make your HDR photo come to life.